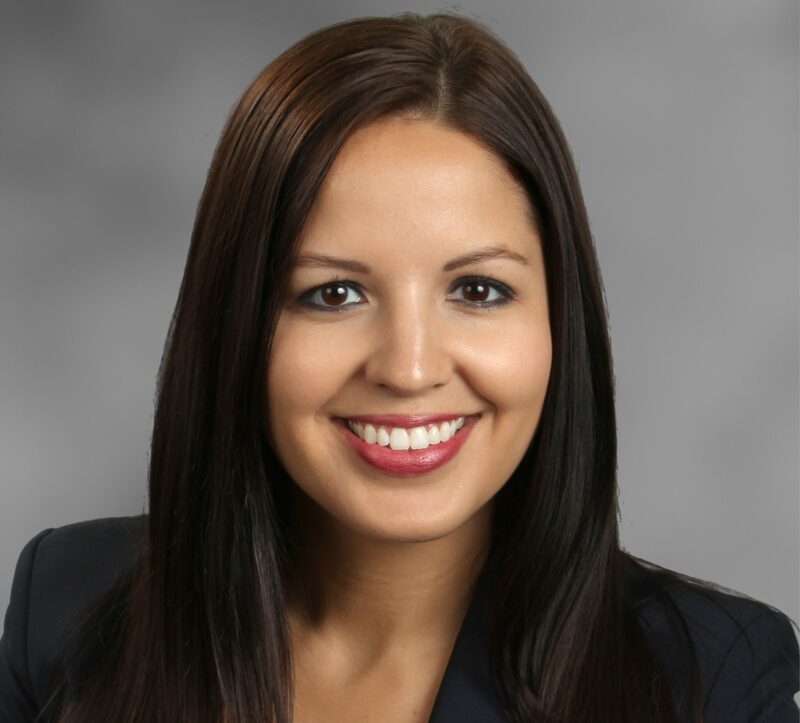 Erica M. Pietranton is a member of the firm’s Litigation Practice Group, and is based in Leech Tishman’s Pittsburgh office. Erica focuses her practice on commercial litigation matters, including those for both businesses and individuals. She has prior experience advocating for clients with respect to a wide variety of legal issues, including: contract disputes, chemical exposure and toxic torts, premises liability, professional negligence, products liability, and regulatory law in the gaming industry, among other issues. Prior to joining Leech Tishman, Erica was an associate of a mid-sized regional law firm and also served as Associate General Counsel of a publicly traded gaming corporation in the Pittsburgh area. She has extensive experience providing legal counsel to officers and directors of companies to ensure compliance with applicable gaming, employment, and contract law issues, as well as representing clients in administrative and regulatory matters before various government and administrative agencies.